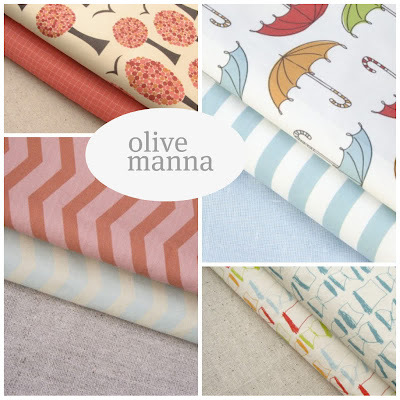 It's been awhile since a fabric collection has caught my eye, but as soon as I saw olive manna's offerings I was pulled out of my fabric slump! 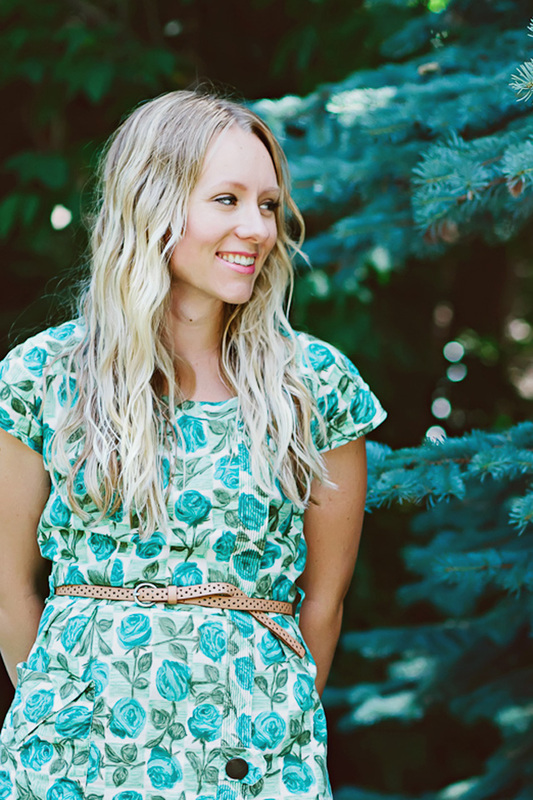 It might have something to do with the popular chevron zig design that so many people (including myself) are drooling over these days - they offer it in a lovely sea foam color, one of my faves. And I can just imagine that cute little reader fabric as a nice comfy bean bag in a book corner for the little miss. SUPER cute. You should definitely make something out of this fabric.